We have been providing area resident’s professional service since 1956. We are a family owned agency. 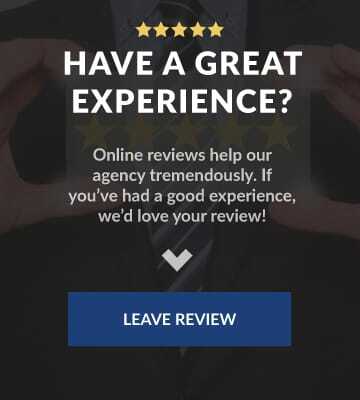 It is with pride that our agency focuses on complete customer satisfaction. We will honestly discuss your insurance needs with you and look forward to establishing a long-term relationship. With over 60 years of business experience, we have expertise in both commercial and personal insurance. It is important to us that you walk out properly covered. We have three locations, that way we are easily accessible to you, and can answer any questions you may have! 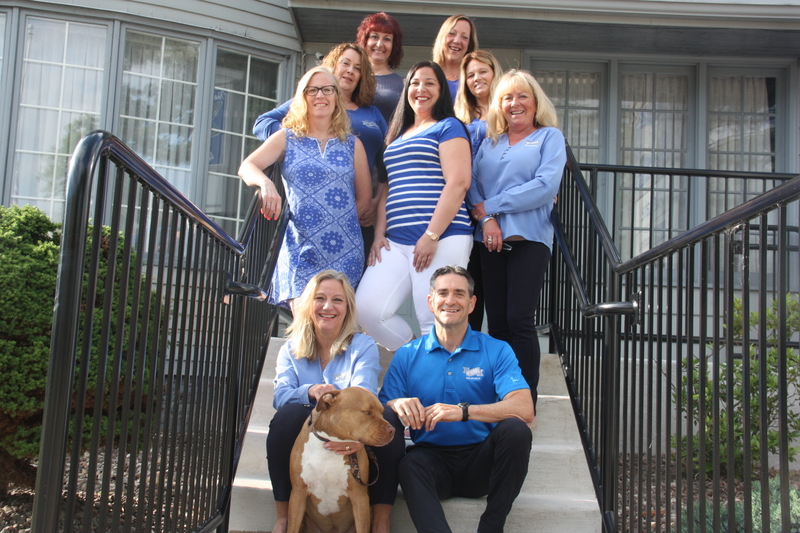 Our family can meet the needs of your family. 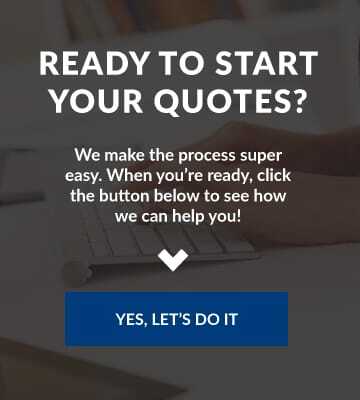 So don’t wait – call us today or visit our quotes page to get started right away! Let our family help yours!